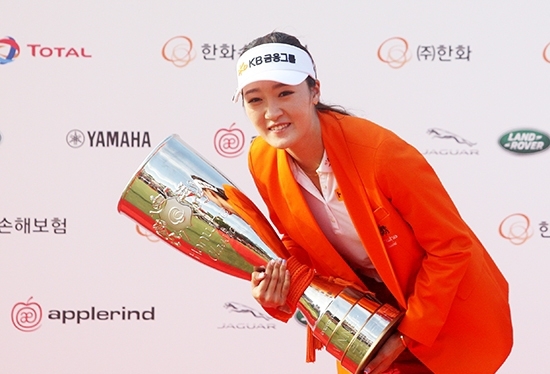 Starting the final day with a four shot lead proved to be enough to help Ji Hyun Oh keep her composure and pick up her second KLPGA title of the season. 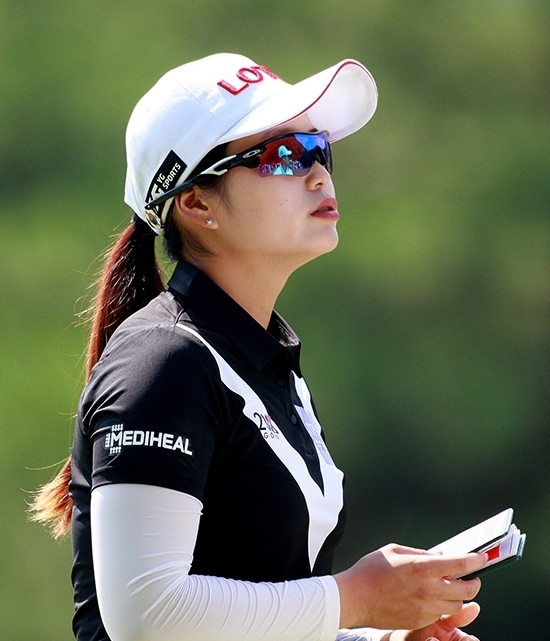 Oh was never threatened all day, maintaining a cushion of at least three shots throughout her round. 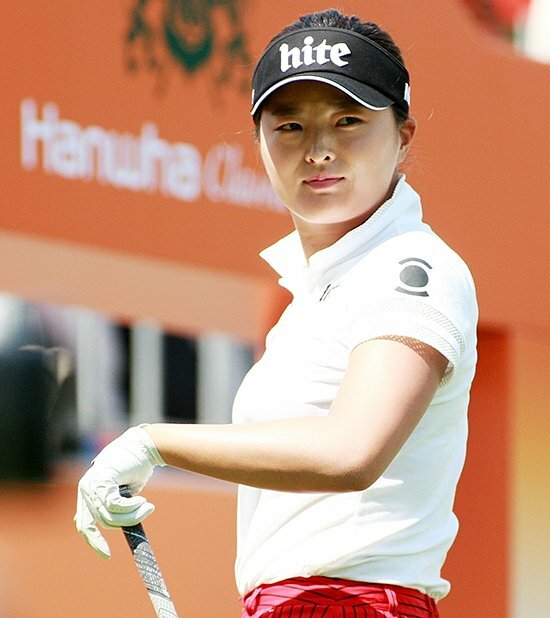 This was her second victory of the season and if she can produce the impressive iron play similar to this week, number three will not be too far away. Jessica Korda will leave Jade Palace Golf Club, as the course record holder, but will be disappointed with her final day performance that saw her slide down the leaderboard. Jin Young Ko, who had lead early on in the week couldn’t get anything going over the week, but still managed a third place finish.